The dirt has been brought in and preparations are underway for the Snake River Stampede. Now over a century old in its 101st year, the Nampa rodeo enters into a new era this week. 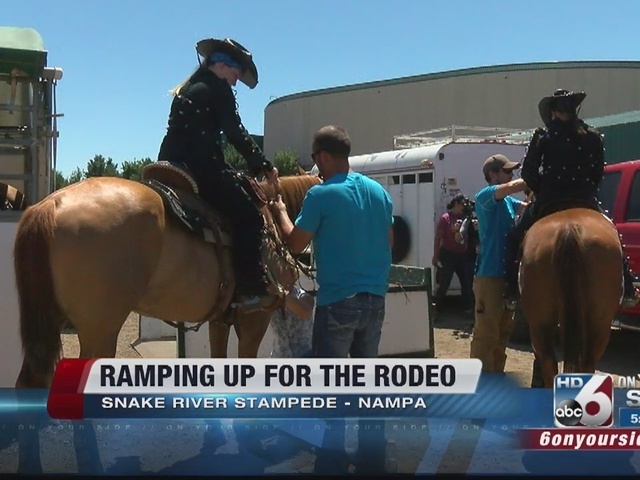 Six On Your Side is in countdown mode as we're now just two days away from the Snake River Stampede rodeo at the Idaho Center. Practices are already underway for the "Stampeders." 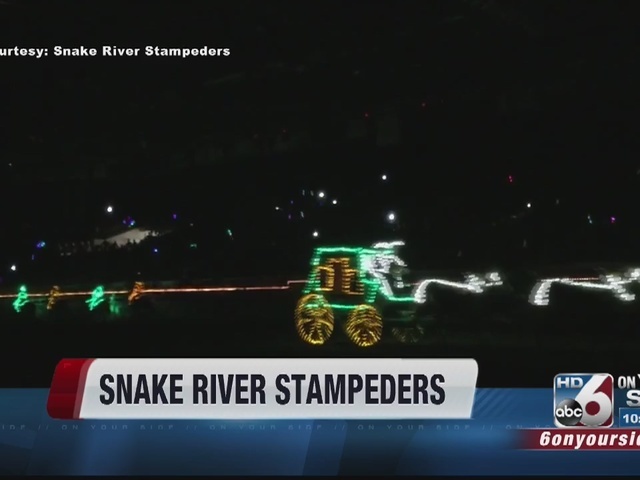 The Snake River Stampeders Night Light Drill Team is celebrating 20 years of being in existence this year. The riders are made up of a select team of women who perform a precision riding drill in the dark, and they have plenty of lights on their clothing and gear so you can see the moves. The women will be performing at half time throughout the week. One of the member's sons wouldn't miss it for the world. Not only is Trevor Rhoades from Melba a young competitor, he's also here to show support for his mother. "My mom is a part of the Stampeders, so, I cheer her on because they're going to be in the dark and it's going to be really hard," he says. "You can crash, you can get hurt, you can break your leg." The rodeo-filled action kicks off on Tuesday, July 19 at 7:30 p.m.